We create 100% natural plant based soaps that will gently cleanse, hydrate and nourish your skin. Each soap is made, cut and packaged by hand in small batches to ensure it is always fresh for you. We use local Rapeseed Oil grown in Northern Ireland in all our soap and also local oats and Dulse seaweed. Our oils are all handmade using 100% natural and organic ingredients – each one specifically chosen for its benefits to the skin and scented with pure essential oils. The oils will hydrate, moisturise, nourish, soften and protect the skin and can be used on the body, the face and as a hair treatment. We have removed the plastic packaging for a more environmentally friendly gift and you can choose your own soap combination at checkout. Deborah Neill soaps are all totally 100% natural, responsibly made, and all lovingly handcrafted. As a small family business, we take the time to ensure our soaps are of a consistently high quality and always a pleasure to use. It is important to us that we only use ingredients which will be beneficial to each soap and that are all 100% natural and sustainable. We also allow our soaps to air dry for at least 6 weeks to give a long lasting and nourishing bar of soap. Our soaps are hand crafted in small batches using the traditional cold press method and the oils and butters used are food grade ingredients. 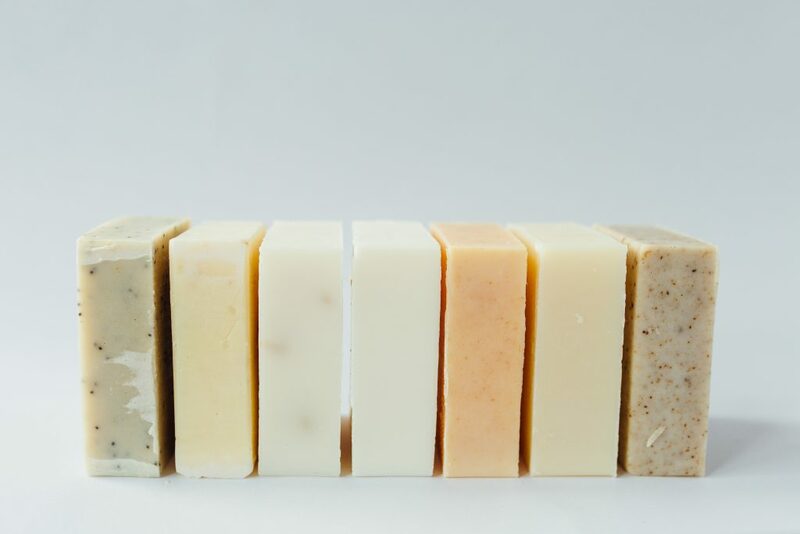 Each soap has a unique recipe and any additives are pure essential oils and natural botanicals. During this process we create Glycerin which gives handmade soap its rich skin hydrating and moisturising properties. 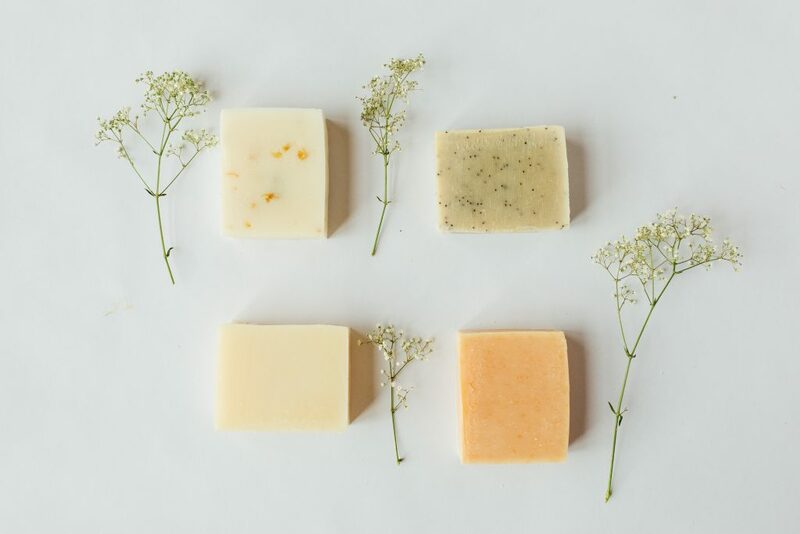 All our soaps are guaranteed free from chemicals, preservatives, parabens, SLS and palm oil and are fully certified in accordance with EU cosmetic regulations. Each ingredient we use is traceable back to its origin and we never test on animals. Our packaging is recyclable to help minimise our environmental impact. Deborah Neill uses only 100% natural ingredients. Deborah Neill Natural Irish Soap. Web Design by Web Design Belfast.